Last edited by Overcast; 10-26-2015 at 10:17 PM. Thurston Moore, Mats Gustafsson, Jim O'Rourke. Last edited by Frownland; 10-28-2015 at 09:41 AM. In honor of it turning 19 today I've been listening to this gem. 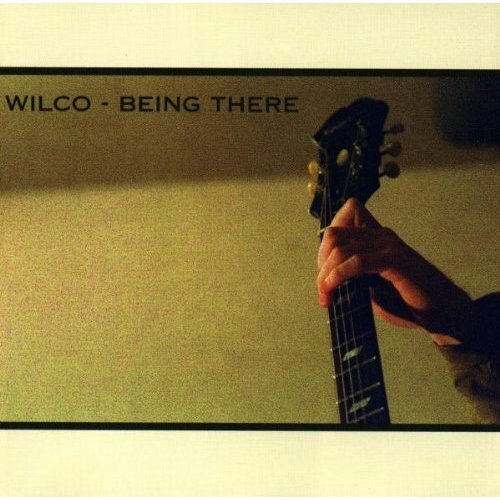 Maybe my favorite Wilco. At least at the moment.